Are you taking on the feat of bringing your entire family together for a reunion this year? 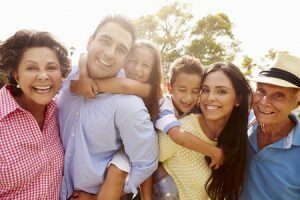 You may have relatives coming from different states, or even different countries, so make sure to include all family members in the planning process because you can’t have a successful family reunion without the most important ingredient: your family! A great way to bring everyone together to both reminisce about past stories, as well as create new memories is by giving them a unified gift that they can cherish for years to come. A family-themed T-shirt could accomplish just that! Design a T-shirt with your family’s name on it or something you feel represents your time together best and share it among your reunion guests. 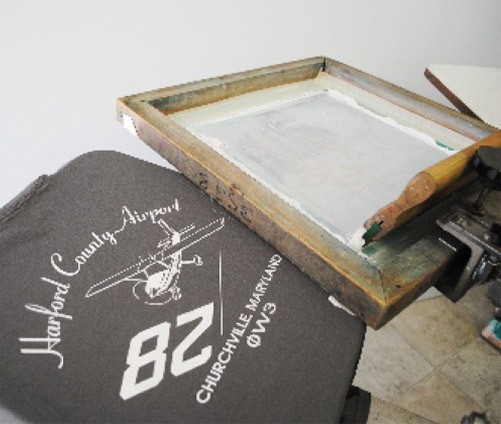 This custom family reunion tee, long-sleeve or hoodie will serve as a token that will remind your family of one another whether they’re a town over or miles away. However, family bonding doesn’t just happen when you wear your matching apparel. 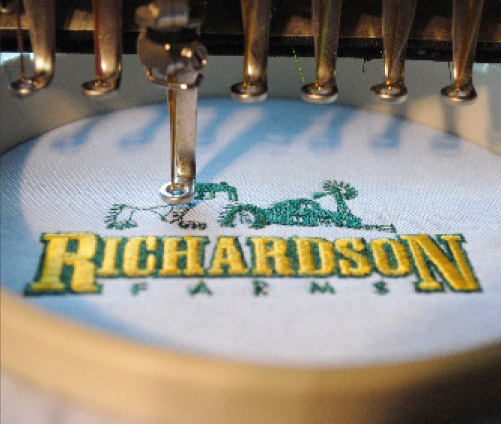 Bring your family closer together for your next reunion by getting them involved in the apparel designing process! Hold a competition or plan the design with a few creative relatives. At Art Related Technologies, Inc., all you have to do is provide us with your idea and we’ll take care of the rest! 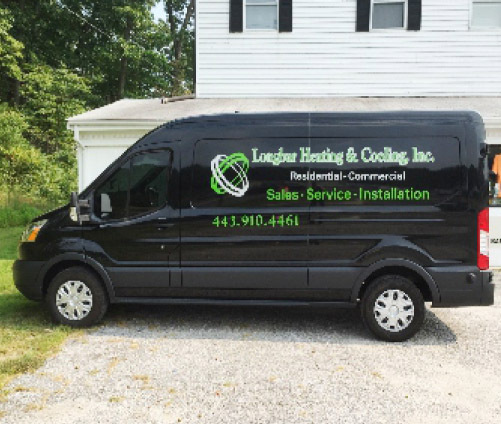 However, we understand that designing might not be your specialty, so you can always leave the job to our experienced designers. No matter what you choose, Art Related Technologies, Inc. is ready to help you make your family reunion one to remember. 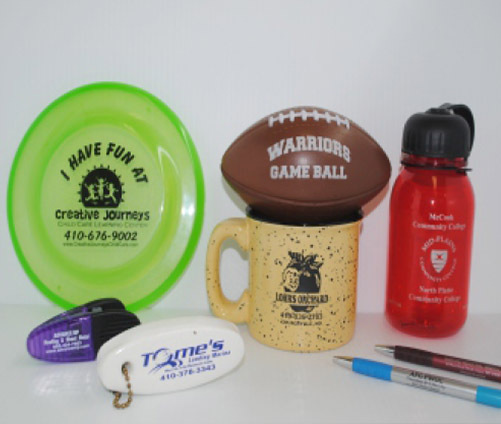 Give us a call at 410-676-7600 to talk to one of our experts or check out our custom screen printing options here! When Planning A Family Reunion, Don’t Forget the Custom Made T-Shirts!